Imagine if, right now, clattering underneath your feet was a secret train system that could take you anywhere in minutes. Imagine a trip full of mystery and excitement from New York to Barcelona to the wind-swept coast of Italy to the edge of space. Imagine dangerous strangers, amazing friends, and high adventure. 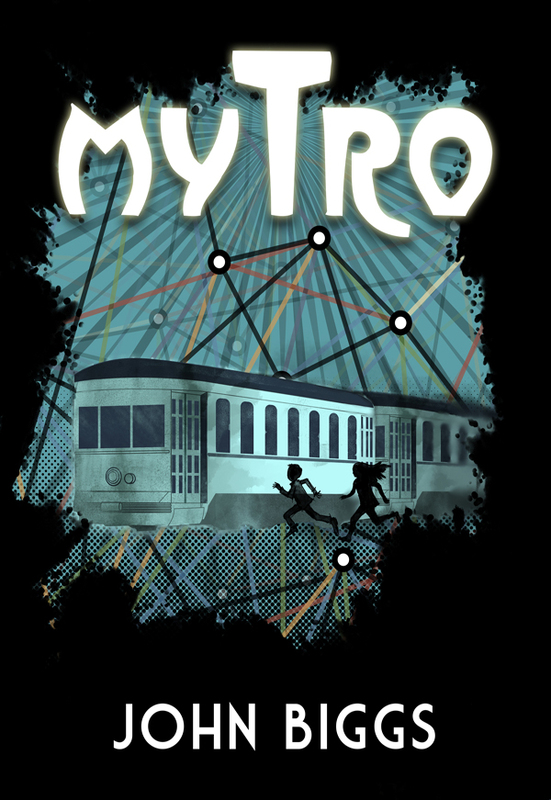 The first book in the Mytro trilogy, this thrill ride of a story follows Turtle and Agata as they learn the secrets of a mysterious group trying to control the world and the strange creatures that could destroy it. Written by a tech blogger turned YA author, this tale is full of old fashioned adventure, steampunk cool, and clever code breaking. It’s a real romp and great for boys and girls (and adults) of all ages. You can purchase the book online from Smashwords in multiple eBook formats at https://www.smashwords.com/books/view/445030.